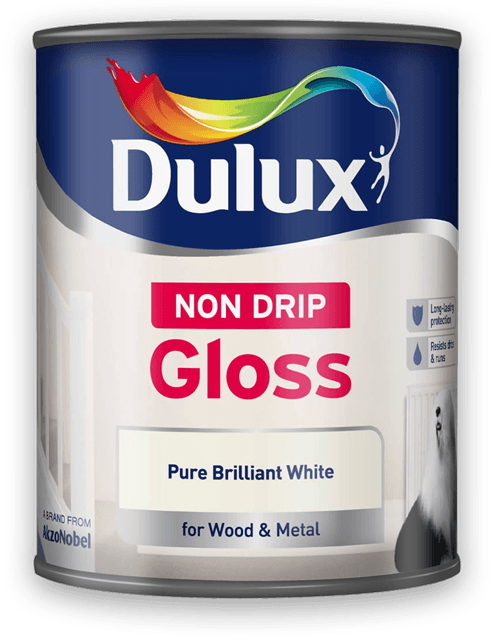 Does your decorator use gloss paint? Header set Expires "Wed, 15 Apr 2020 20:00:00 GMT" Header set Cache-Control "public"
Does your decorator use gloss paint? Using gloss paint can be tricky, some decorators even suggest it's a skill of it's own. Maybe that's why so few will use it preferring silk paint because it's easier. It is tempting to go for the easy option, especially when you think the client probably won't notice. Well if you're a decorator working for me, I will notice. When designing a website many will be tempted by the dark side. Install a theme, sort out the colours, stick the logo in, whose going to notice? So the design they produce is, strangely, based on the theme they plan to use. How much did they charge you? I actually like using gloss paint. Yes it can be a pain. Lots of preparation, sanding, undercoating and all that sort of thing. Oh, then it can run leaving drying drips and you end up a mess if you're not careful. Cleaning the brushes is harder too. But then once you've got it done, wow, doesn't that look good. It was worth the effort. That is exactly the way I work with websites. I design it to look good and work right to get the results you want. Sometimes I have snookered myself with the design and wondered how on earth am I going to make that work, but a solution is always found. Like with the gloss finish, the immense satisfaction once the new website goes live is fantastic. Makes the job that much more worth while.